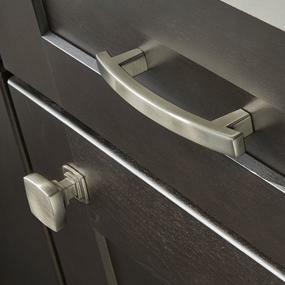 Cabinet Hardware can be used across the home to revitalize your kitchen or bathroom and can offer an update to any furniture piece. 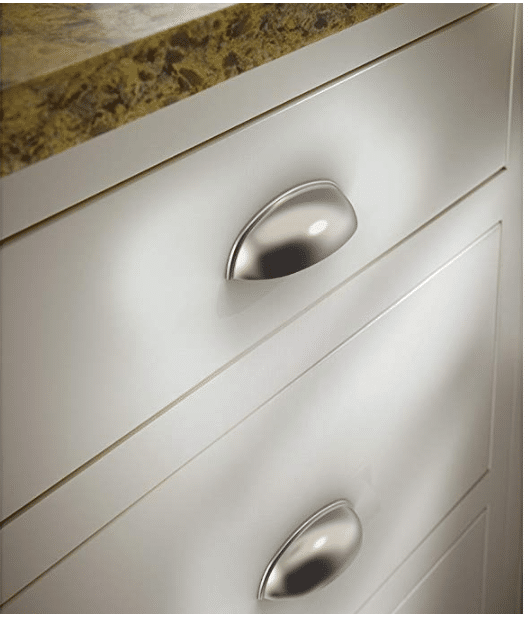 Knobs and pulls are the two basic types of cabinet hardware. 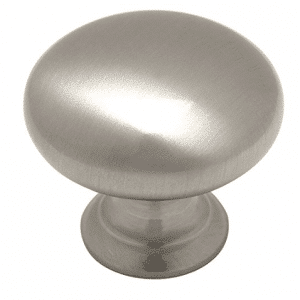 Knobs have a single mounting hole and are commonly used on cabinet doors. 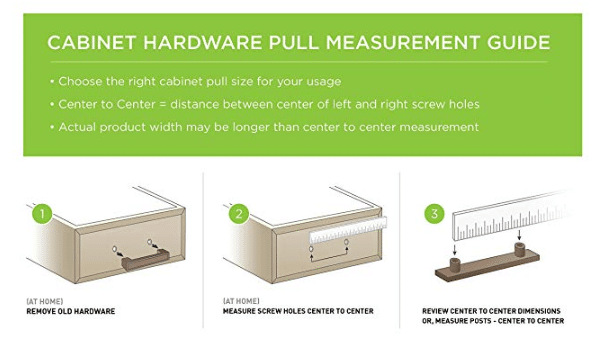 Pulls have two mounting holes and are commonly used on cabinet drawers. 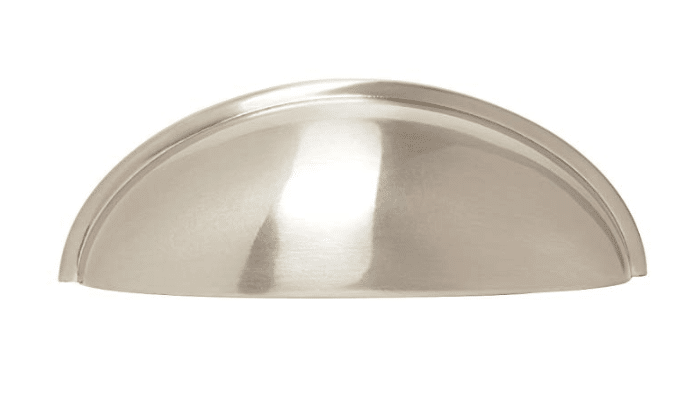 Both types offer the same function, meaning which type to choose comes down to personal preference. 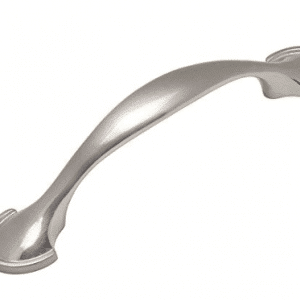 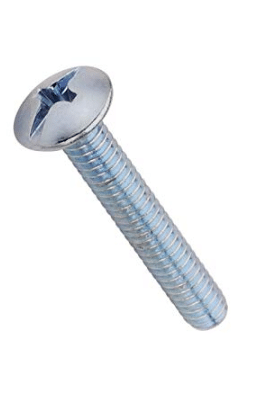 The way to place cabinet hardware is another personal choice. 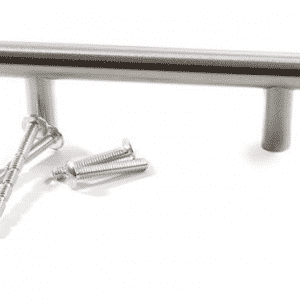 A room or furniture piece can have all knobs, all pulls or a combination. 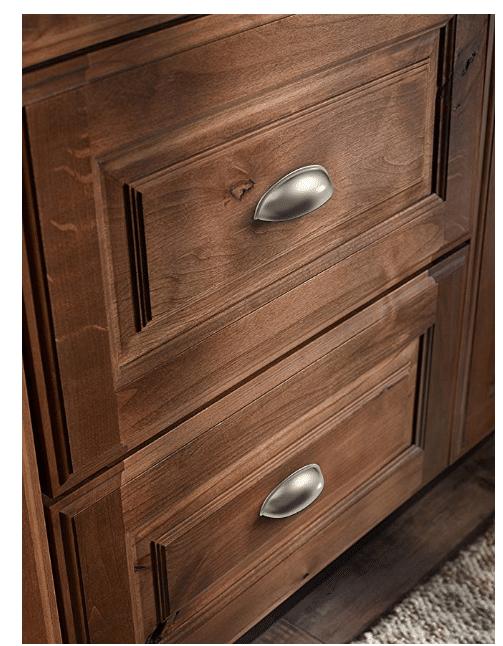 For your convenience, many of our styles are offered in coordinating designs and finishes for a cohesive look.